In stock -This product will ship today if ordered within the next 6 hours and 12 minutes. 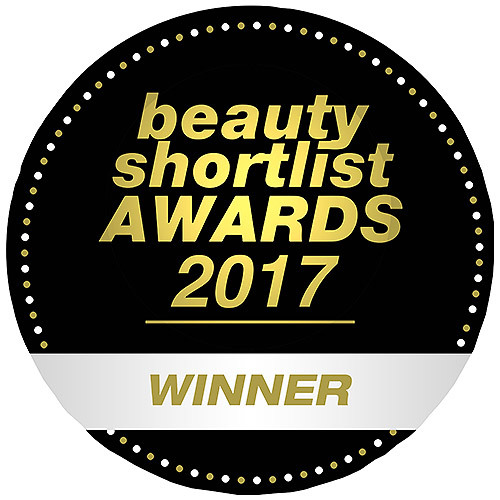 Sukin are the winners of the Beauty Shortlist Awards 2017 for Best Natural/Organic Skincare Brand - Australia. A gentle Micellar cleansing water formulated with aloe vera to thoroughly remove makeup and impurities whilst soothing the skin. A blend of cool chamomile and refreshing cucumber leave a calm complexion that is soft to the touch. Sukin was launched in 2007 to provide high quality, affordable and effective natural skin and hair care. They have rapidly grown to become one of Australia’s best selling natural skin care brands due to the high efficacy, reliability and availability of their products. Water (Aqua), Aloe Barbadensis Leaf Juice, Glycerin, Decyl Glucoside, Lecithin, Cucumis Sativus (Cucumber) Fruit Extract, Chamomilla Recutita (Matricaria) Flower Extract (Chamomile), Vanillin, Alcohol Denat., Phenoxyethanol, Benzyl Alcohol. 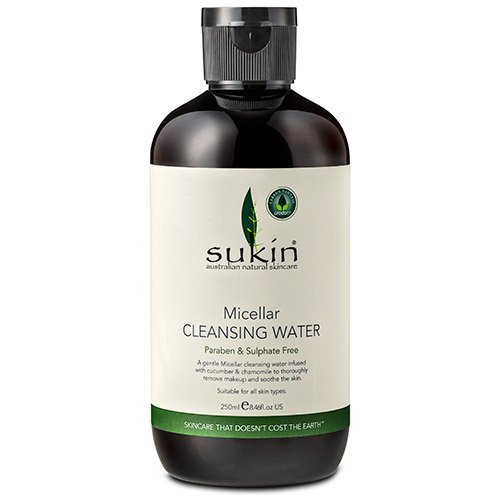 Below are reviews of Sukin Micellar Cleansing Water - 250ml by bodykind customers. If you have tried this product we'd love to hear what you think so please leave a review. 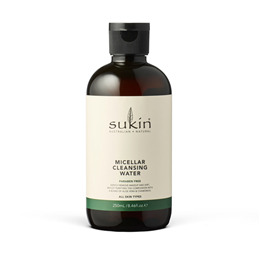 I use the Sukin oil balancing purifying gel to clean my face, and then the micellar water to ensure my face is make up free, ready for my night cream. I use this to take off my make-up every night after using the Sukin Cream cleanser. It ensures all make-up has been removed and keeps my face squeaky clean!